The post LIV SIR Welcomes Brendan O’Brien to Cherry Creek Operation at 100 St. Paul appeared first on Colorado Real Estate Diary. 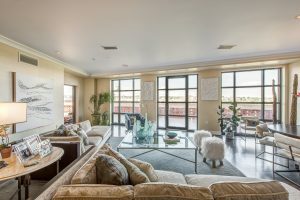 The post LIV SIR Lists Dual Riverfront Tower Suites appeared first on Colorado Real Estate Diary. 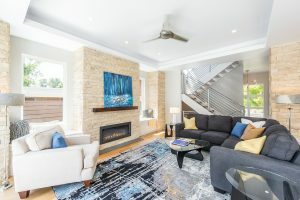 The post LIV SIR Exclusively Lists Contemporary- Modern Residence in Historic Mayfair Neighborhood appeared first on Colorado Real Estate Diary. 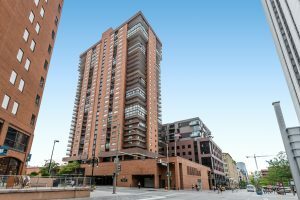 The post LIV SIR Lists Downtown Residence with Panoramic Views appeared first on Colorado Real Estate Diary. The post LIV SIR Lists Stunning Castle Pines Residence Overlooking Fairway appeared first on Colorado Real Estate Diary.